Apps are more powerful than ever, but it is hard to know which ones will waste your time and which ones will save it. From fan favorites to cutting-edge newcomers, these apps help you sketch out an idea, take detailed notes, or stay in touch with your team. Whatever your day consists of, these apps will help you be more done, faster. 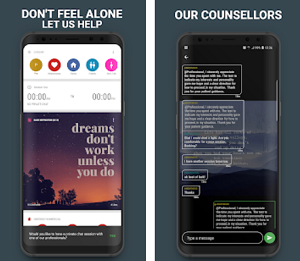 That is why we have compiled this review for an app, Mangata Notes - The notes app that will make you more productive, and take away some of the stress from your life. 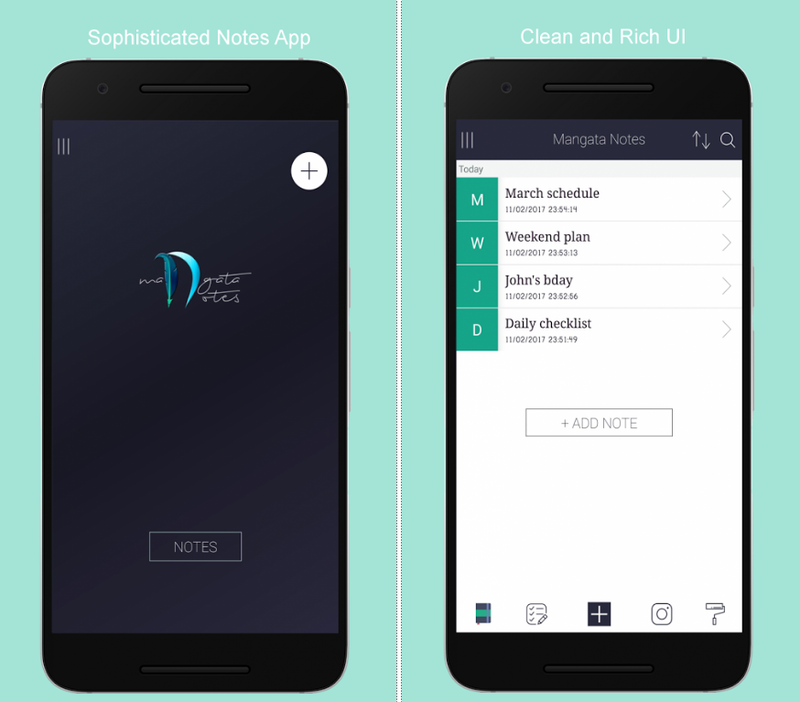 What is Mangata Notes - The notes app? Mangata Notes - The notes app might look like a basic note app, but do not be, fooled by its minimalist skin. It is actually a full-featured notes taking android app, which is a great place to jot down ideas, create checklists, and much more. The app brings you many easy options to take important notes. The worthy feature about the app is that it also comes up with scribble option. You can also make well organized checklist let say if you are out to buy some grocery this can be great helping tool so that you will never miss anything. Mangata Notes - The notes app also features cloud storage feature where you can add your Dropbox or Google drive account to save you notes which can be accessed anywhere anytime. There is also a reminder feature where you can plan add noteworthy reminders. Its powerful search toolbox helps you easily to find the required notes within few clicks. 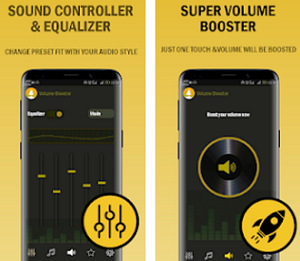 The app is available for Android devices and you can download it free without any cost from the link given below.